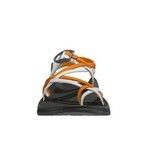 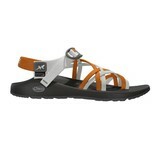 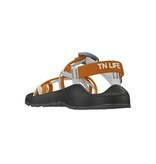 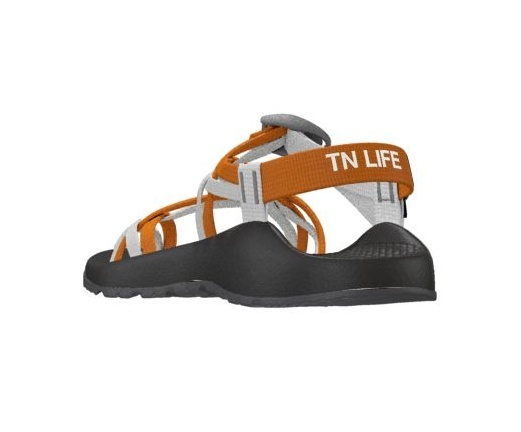 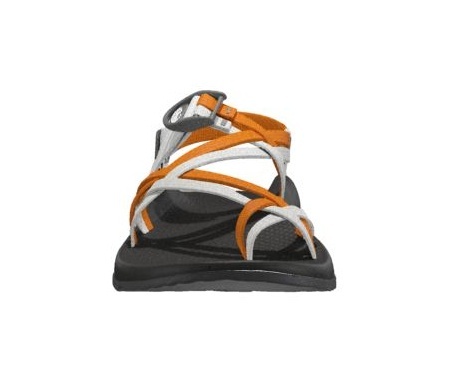 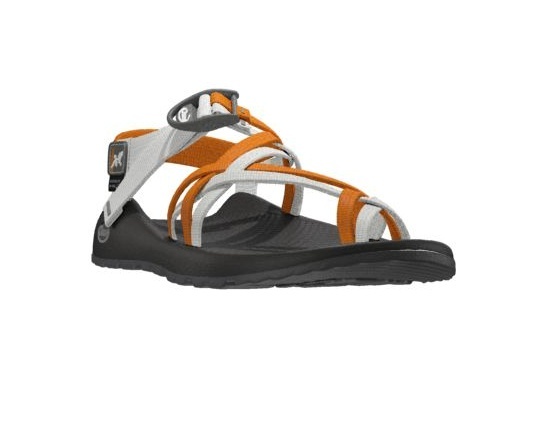 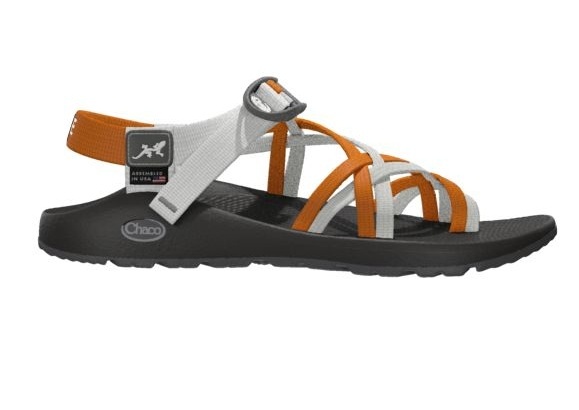 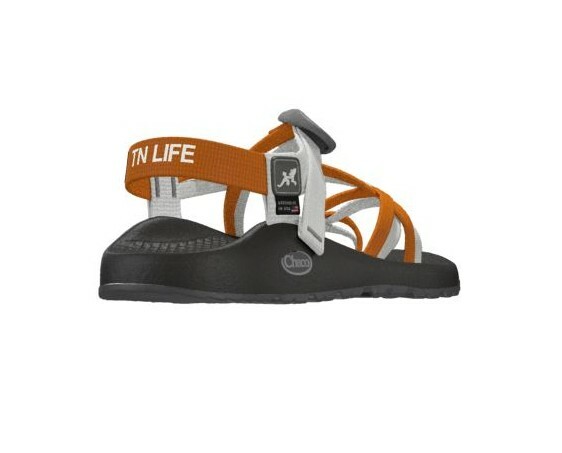 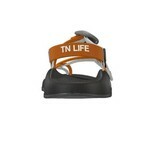 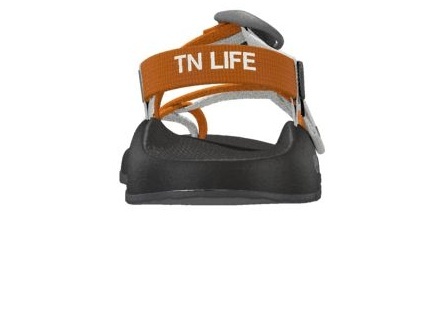 Show your team or state spirit with our new TN LIFE Chaco's exclusively at Uncle Lem's. 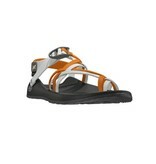 Same benefits and build of the ZX2 just in wonderful Orange and White. 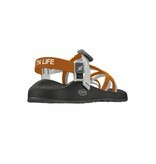 Note: Please allow 4-6 weeks for backorder (pre-order) items that are out of stock.